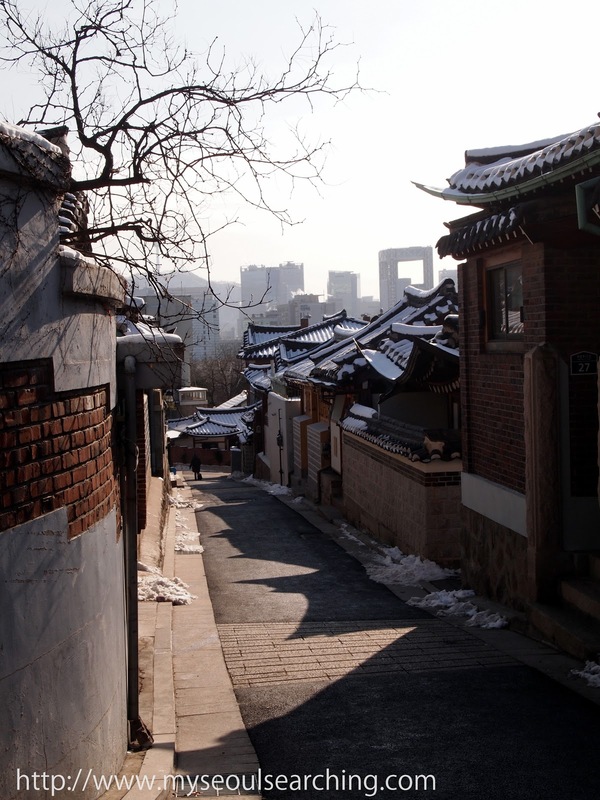 After the end of the Korean war, Seoul, like many Korean cities, was left in shambles. Reasonably so, rebuilding efforts were focused more on practicality than aesthetics to reconstruct the city quickly and effectively. These days, however, Seoul's skyline is an eclectic mishmash of modern architecture, from towering cement apartment complexes to eye-catching glass and steel marvels. Impressive modern buildings can be found just about anywhere in Seoul, a UNESCO City of Design, but there are a certain few that I think visitors should keep an eye out for while exploring the city. Check them out below. Ewha Womans University's ECC Center.